Every foreign visitor to Indonesia that escapes Bali inevitably passes through Yogyakarta. Located in central Java, the city is right on the tourist trail in between the chaos of Jakarta and the pristine beauty of Bali. It is also widely recognized as the cultural capital of this sprawling archipelago. Added bonus: it is also the cheapest city in Indonesia in terms of food, lodging and souvenirs. First thing you need to know is that Parangtritis Beach and Depok Beach are both crowded and not worth your time. 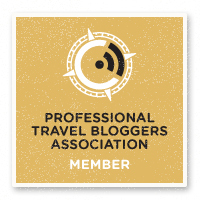 However, tucked away in between the two is an amazing place that more people are starting to discover. 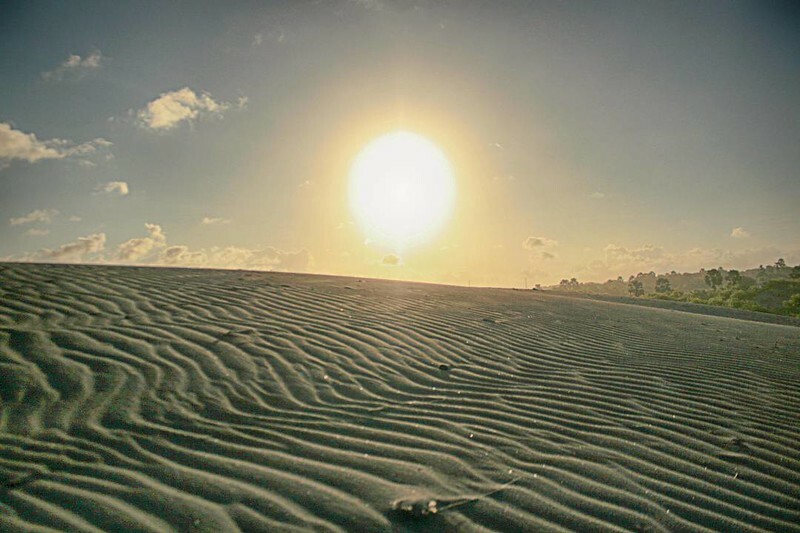 Gumuk Pasir Parangkusumo is essentially a small desert located on an otherwise tropical island. It is becoming popular for sand boarding, as well as with photographers who want an interesting place to shoot. Unfortunately, as you’ll undoubtedly learn while at Gumuk Pasir Parangkusumo, both Parangtritis and Depok are dirty and overcrowded beaches. 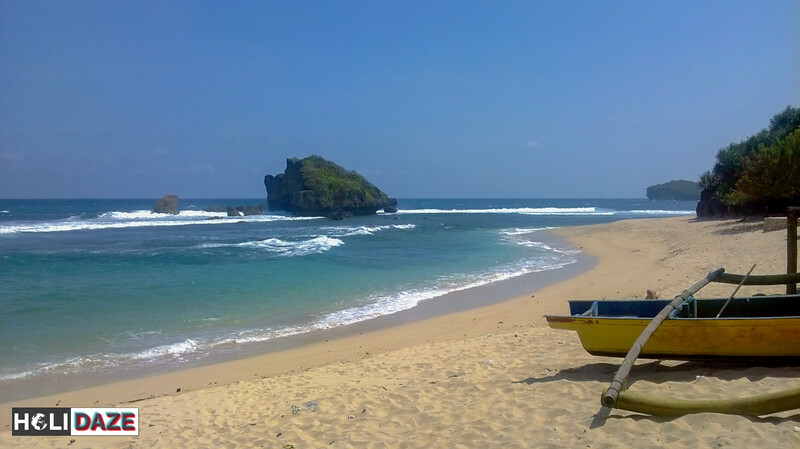 The real fun lies in the deserted beaches of Gunungkidul scattered to the east and west. My personal favorites are Pantai Ngandong and Pantai Sundak to the west and Pantai Timang towards the east. Tucked away down several windy roads in southern Jogja (as the city is also known) is a small traditional village known as Banyu Sumurup. Despite being well known as the last place in Indonesia that still makes the traditional keris (daggers) this place was not easy to find. But I’m very glad I did. 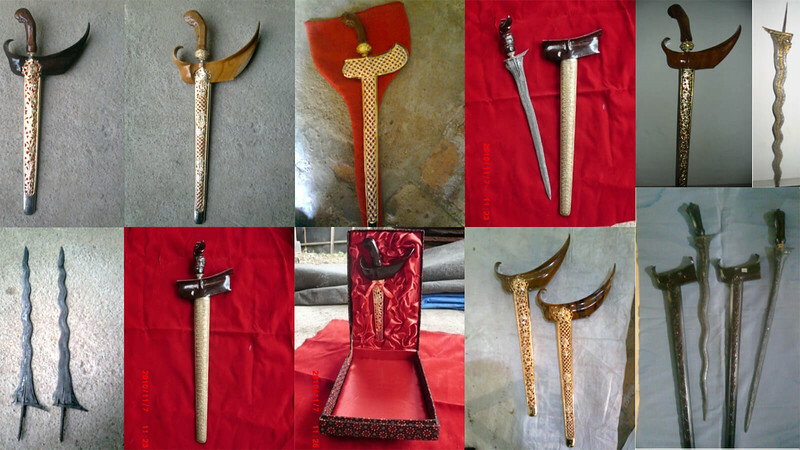 They don’t get many foreign visitors, however they were happy to show me how they still hand-make all of these souvenirs — which can be found all throughout Indonesia — as well as more elaborate “real” keris for important military and political figures. 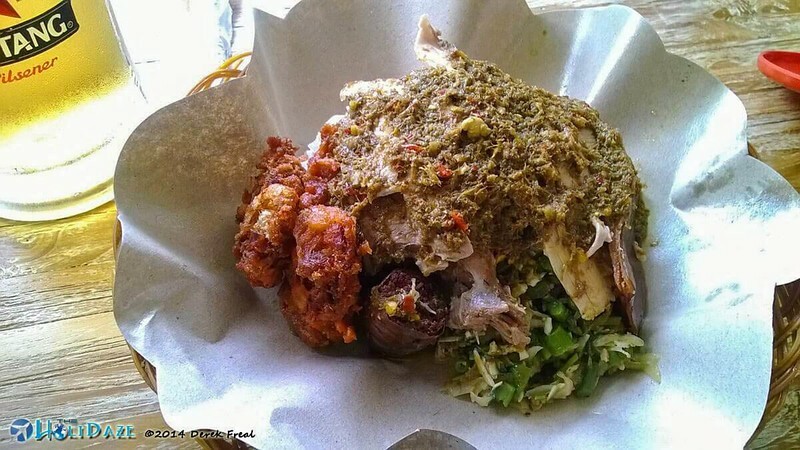 Just be warned: Bima Kroda serves Balinese food seven days a week but only serves Babi Guling on Wednesdays, Fridays and Sundays. Once it runs out the restaurant closes for the day — and that usually happens around noon or 1pm, so arrive early! 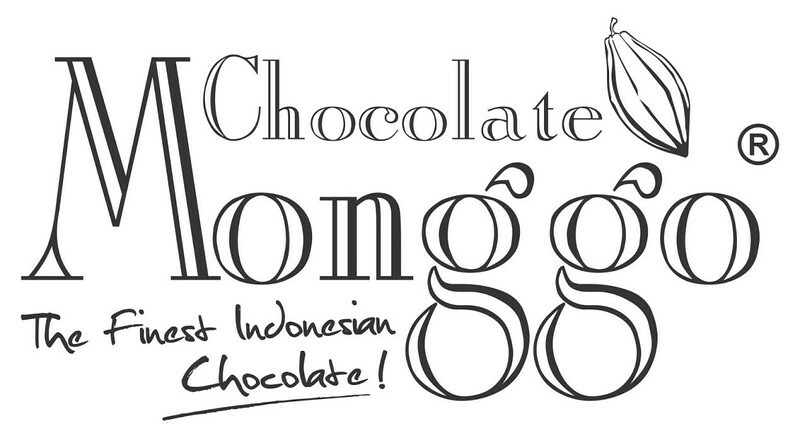 Monggo chocolate is Indonesia’s chocolate brand and all of their sweets are still handmade at the factory in Kota Gede, on the southeast side of Jogja. It was purely by accident that I discovered this place with @adventurousness but it quickly became a regular stop in my routine (usually right after a massive meal at Bima Kroda). The shop itself is small but features a small glass-walled room that will allow you to watch all the chocolate artists in action. I’m a massage addict. During my one year whatever in Indonesia, I had a lot of massages in a lot of different cities/islands/resorts. (I was even sexually harassed by a male masseur there, but I’ll save that story for another day.) Nowhere can compare to Griya Shiatsu in terms of quality or price. When all the exploring in the sun begins to take its toll, head here for some air conditioning and the most amazing $4 one hour massage you’ve ever had in your life. Indonesia is a Muslim country but people still drink plenty here. However in Jogja it is impossible to find any liquor — except for at a bar or club. Sad news if you want a nightcap from the comfort of your hotel room, or are the type that prefers to have a few “pre-drinks” before a night out. 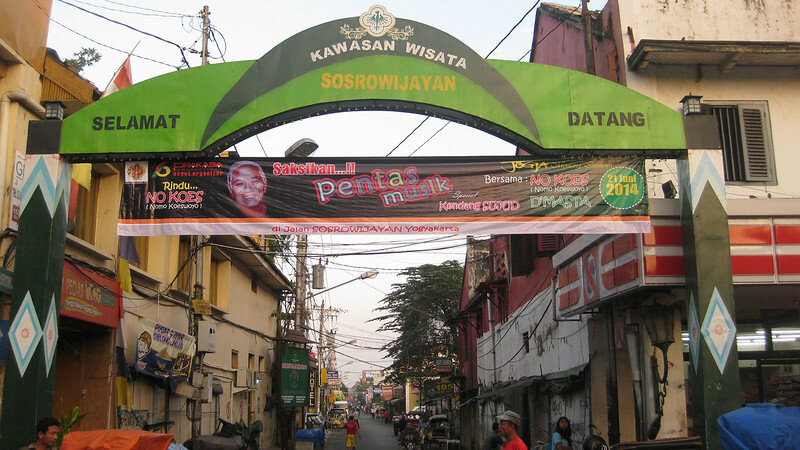 Don’t fear, just head to Jalan Sosrowijayan. This hotel-lined tourist street has several alleys (known in Indonesian as “gang”) jutting off the northern side. 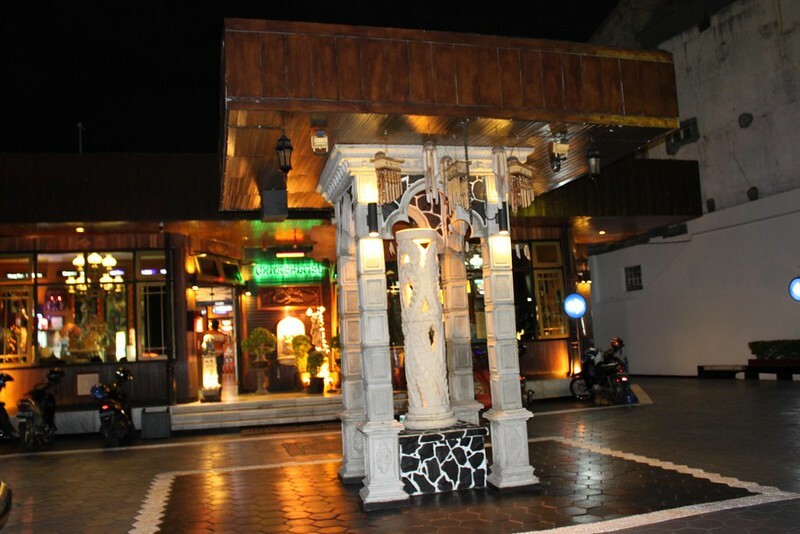 Number one starts on the east, closest to the famous Malioboro shopping scene, and the numbers progress up as you walk west. Gang Tiga (Alley #3) is the one that sells all the smuggled liquor. Just ask any of the small shops at the start. However DO NOT wander to much deeper in the alley or you’ll find yourself in the company of prostitutes, and a lot of them. Sold! I love that this part of Indonesia falls between touristy places, but isn’t heavily toured. Bummer about dirty beaches though. Why do they get like that? Thank goodness there were beach alternatives. Yeah, sometimes people get so caught up reading their Lonely Planet that they completely miss those hidden spots that the locals are going to. Monggo was the only place on that list I stumbled upon just by walking around with fellow traveler Aaron (@adventurousness) — all the rest were shown to me by locals. 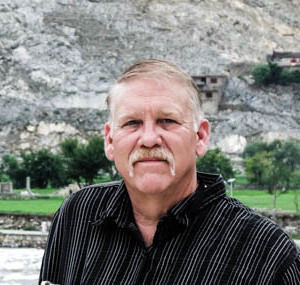 The problem is there is no public beach clean-up or trash collection. So, if there is a hotel near the beach or some vendors who stand to profit more by keeping the beach directly in front of their property/shop clean, they will. But all the rest of that unclaimed public beach just gets….well, overused and abused. Shame, really. I’ve never tried Babi Guling but it does look pretty good! I’d love to visit Indonesia, mainly for the scuba diving, but the food & whisky sounds pretty good too! Hey Juliette, definitely go if you get the chance. Scuba is best in Raja Ampat (but also the most expensive) and the food is not only good everywhere but also slightly different in every city/region (although Jogja and Bali are known as the best). Never recall drinking an Indonesian-distilled whiskey but there are several various homemade types of “jungle juice” as I call them to be found in the country. First is “brem” (pronounced brum) made from rice and the other is “arak”, a traditional alcoholic drink from the Muslim world that has made its way to Indonesia. Oh and then there is “cui” (pronounced “chew” because all C’s in Indonesia are pronounced Ch) but that is only found in one city, Solo, and it is so nasty and so cheap (less than $1 USD a litre) that if it doesn’t kill you, you’ll probably wish you were dead the next morning.